Charities for single parents can be found throughout the U.S., providing support to mothers and fathers who are raising kids on their own. They may offer financial assistance, donated supplies, or educational and emotional support. Many offer a little of everything to help families who are struggling. Whether you're looking to help out a worthy organization through a tax-exempt donation or seeking help for your own family, these organizations are good places to start. However, many are very local, helping out families in their own communities. If your area is not covered here, check with organizations or government services in your area to find similar 501(c)3 non-profits. 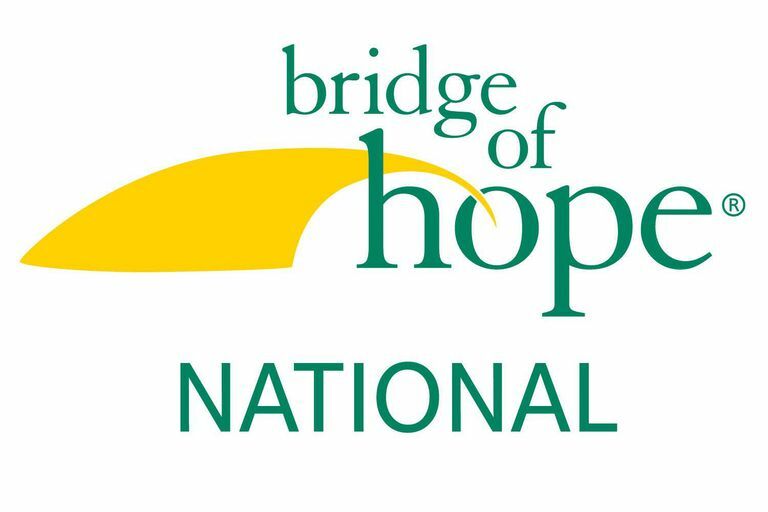 Bridge of Hope works with churches and Christian organizations to support and mentor single mothers and their children who are facing homelessness. With the help of one of the organization's case managers, a small group of volunteers works with a family in need. From finding a place to live to emotional support and financial mentoring, the program can be very helpful to anyone who's struggling. Extended Family works to support single parents, children of single parents, and orphans in the San Fernando Valley. Recipients must live in the area and parents must be employed. Their mission statement says a lot, "Reward, inspire and empower hard working single parents." For families in need of assistance, it's important to understand that Extended Family typically works with other organizations to find applicants. Fellowship Housing works to serve the needs of homeless or near-homeless single moms and their children in Northwest Suburban Chicago. The office is located in Hoffman Estates, Illinois. Helping Hands for Single Moms provides scholarships, financial assistance, and support to single moms who are pursuing a college degree while raising their kids. They currently service the Phoenix, Arizona and Dallas, Texas metro areas. Single Mothers Outreach works to help single moms in the Santa Clarita, California area. The goal is to become self-sustaining through a variety of free services. Single Parent Advocate is a faith-based organization working to support single-parent families. Located in the Dallas, Texas area, their reach includes families and organizations throughout the U.S. 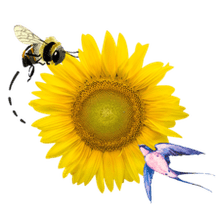 The Singletons (formerly known as Singleton Moms) works to provide hands-on and financial support to single parents in Maricopa County, Arizona. The focus is on families in which either the parent or a child has been diagnosed with cancer. Warrick Dunn Charities builds homes for single parents and their children through a program called "Homes for the Holidays." Started in Tampa, Florida in 1997, it has since expanded to other metro areas throughout the country.